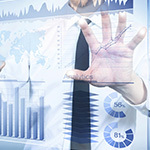 As organizations grow and become more specialized, the need for more customized software solutions increases as well. Out-of-the-box solutions are no longer enough. Whether you are updating your technologies, enhancing your systems, or developing a more intuitive website, the proper team can provide you with the right tools, technologies and expertise to develop and implement innovative system solutions. Our software development team can help your organization plan, design, implement and monitor software systems that will help you achieve and exceed your company objectives. Whether through a traditional waterfall design or agile development methodologies, our team will construct a framework that will work seamlessly with your existing operations, and enhance your business without any distractions or costly interruptions. Our software engineers are trained to develop the most innovative and state-of-the-art systems, and can use various methodologies to achieve the optimal design for your organization. We analyze your company’s needs and design an approach and strategy that will work best to achieve your objectives. 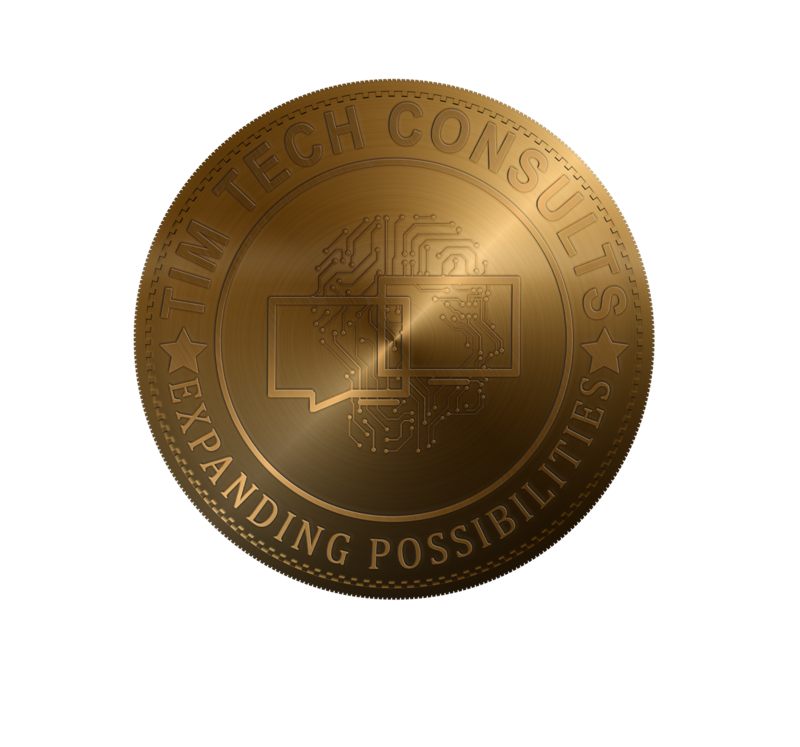 Cost-out, innovation-in ideology Through time-tested and proven methodologies, we use a process-driven approach to reduce unnecessary costs and reallocate resources to drive innovation and create customized software solutions to modernize and improve your critical operations. Lean and agile operations In software development, you must act quickly and stay on top of advances in technology. When working with our clients, we don’t view ourselves as a preferred provider, but rather an extension of your team. We offer specific and tailored solutions that provide quick and agile results to your business needs. Proximity Our Nearshore model allows us to work when you do. With similar business hours, low language barriers, and close physical location, we are available to work with you when you need us, without causing any disruptions to your current business practices. Central Africa focus For over 3 years, we have focused heavily on the East part of Congo. From Kinshasa to Lubumbashi, our experts are able to facilitate your transactions by offering country-level insights into the preferred business practices and cultural customs of each individual region.